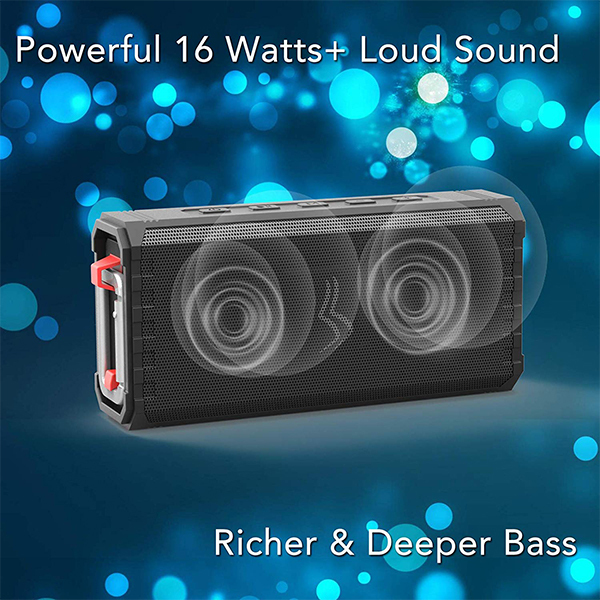 This 35$ Waterproof Brick Plays Music! 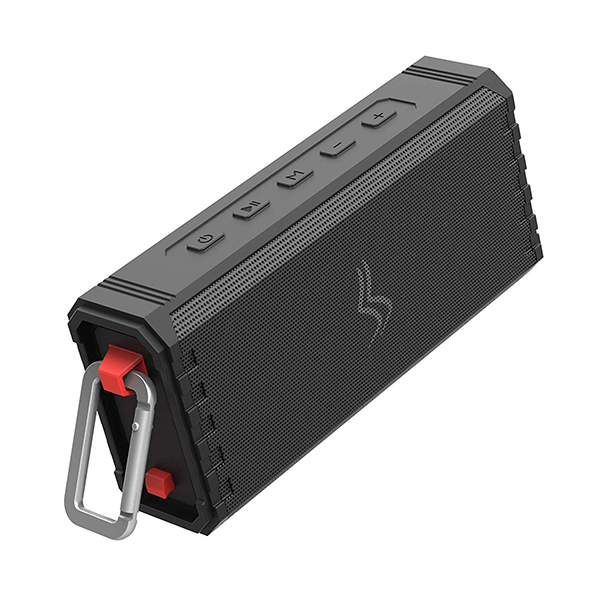 The Sensport Rave Model 1 speaker is completely waterproof, built like a brick and sounds awesome! This speaker is not expensive at 35$ right now. It’s the right price for what you’re getting. A good speaker with nice bass and clear sound. It’s very loud and perfect for the shower for example. It can also handle drops and bumps very well and just works great for the price. You can find the Rave Model 1 here.